Nālani Francisco was born and raised in Hawai'i, on the island of O'ahu, in the small town of Waimānalo. She is of native Hawaiian ancestry; both her mother and father are Hawaiian. Through her 'ohana's tireless efforts to research priceless genealogy, she's found that she is a direct descendant of famous ali'i, Kalani Paiʻea Wohi o Kaleikini Kealiʻikui Kamehameha o ʻIolani i Kaiwikapu kauʻi Ka Liholiho Kūnuiākea, also known as King Kamehameha the Great (she is his 10th great granddaughter) and many more Ali’i of Hawai’i. She is proud and humbled to know of her royal heritage. In 1992, Nālani began her hula training as a young child. She then joined an official hālau in Kailua, HI, called Nā Hula O Puamana, under the direction of Kumu Hula Alice Puluelo Naipo Park. She is the type of dancer that she is today because of her kumu's early teachings. Aunty Pulu had taught the haumāna that it was very important to learn the culture and understand the meaning of the dance before jumping in to actually dance it. Hula was meant to be passed down from generation to generation so that the culture and originality would not be lost to those who seek recognition and wealth. Aunty Pulu had her dancers perform at various locations on the island. She also taught Ori Tahiti. In the past, she took her Hālau to compete at the prestigious Merrie Monarch competitions on the Big Island of Hawai’i and even became a judge at the Festival. Due to Aunty Pulu's untimely passing in 2004, Nālani was unable to 'uniki through her. In Hawai’i, Nālani was taught to never take the title of Kumu Hula without the proper protocol. Although many attempt to call her Kumu (including authenticated Kumu), Nālani continues to correct them and alternatively call herself a Creative Director, in respect to past traditions set by kūpuna. Growing up in a household of Hawaiians in Hawai'i, Nālani had always heard the native language in bits and pieces. Going to elementary and intermediate schools in Hawai'i provided Hawaiian language classes as a requirement to progress. In high school, however, these classes became optional or could only be chosen as an elective course. 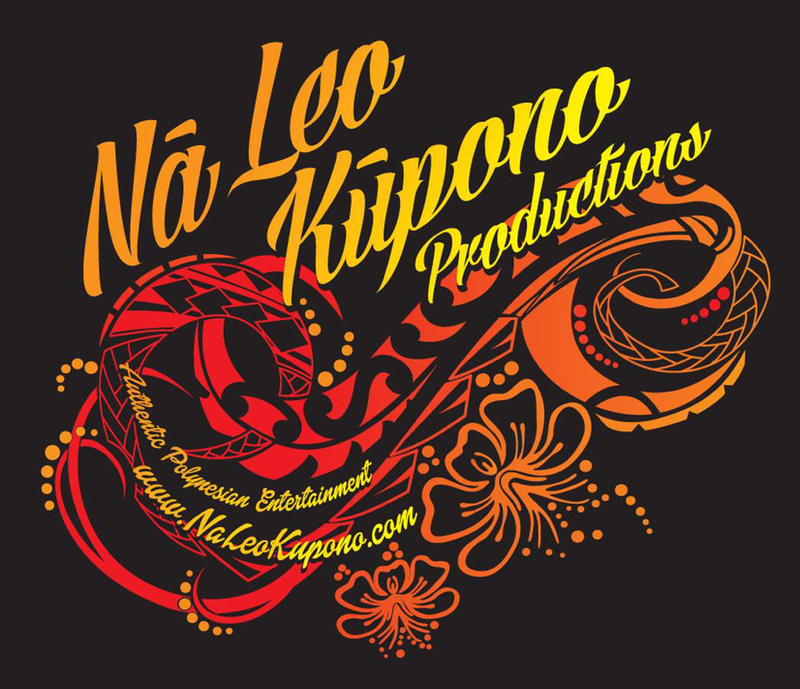 In 2001, Nālani chose to continue her education in the Hawaiian language and learned more from Kumu Hau'oli Akaka's Papa 'Ōlelo Hawai'i at Kailua High School. Nālani became a professional hula dancer when she began dancing in a night show at Celebrity Resorts in Waikiki on the island of O'ahu. She had been dancing professionally, on and off, with her father and sister there since 1997. In 2002, they became regular "celebrities", performing every week until she made the move to Arizona at the end of 2006. In addition to Celebrity Resorts, Nālani had also signed with Tihati Productions before she had become too busy with her other jobs at Hawaiian Airlines and 24 Hour Fitness to be able to devote enough time to dance in their shows. Yet simply to be chosen to dance is an honor. This is because they hand-pick the dancers not only for their talent, but also their looks. The dancers must be in shape, look Polynesian and dance extremely well. Nālani has had the privilege of taking Hula workshops with Nā Kumu Hula: Keali'i Reichel, Robert Cazimero, Mapuana DeSilva, Victoria Holt Takamine, Keawe Lopes ('Oli workshop), Huihui Kanahele-Mossman, Nālani​ Kanaka'ole and more. Nālani is currently teaching hula and tahitian to all levels of dancers, from age 5+, from beginner to advanced, kane and wahine. She has classes for keiki and makua. The name of her hālau is Ho'okahi I Ka Hula. When translated from Hawaiian to English, it can mean "Together To Dance”. She enjoys uniting people and cultures to become one as they dance. Nālani’s goal is to be able to perpetuate her Polynesian culture correctly. To allow others the opportunity to further appreciate the traditions of her Polynesian ancestors. To be able to make her kūpuna proud. She feels incredibly blessed and humbled to be able to do so out here in the desert. Kūlia I Ka Nu’u!